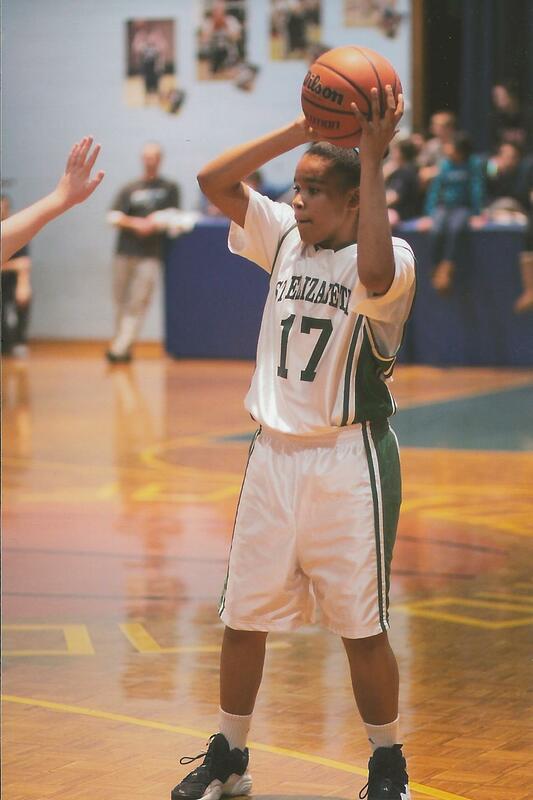 CSF Scholar Claudia Carrero is in the eighth grade at St. Elizabeth School in Manhattan. “Today is history, tomorrow is a mystery.” This statement means a lot to me. Tomorrow is never promised, and understanding that allows me to let things go and forgive. It also inspires me to live my life to the fullest and follow my dreams. Lastly, it motivates me do something kind for someone each and every day. I was born in New York City, and I am currently in my last year at St. Elizabeth School, where I have attended since pre-kindergarten. 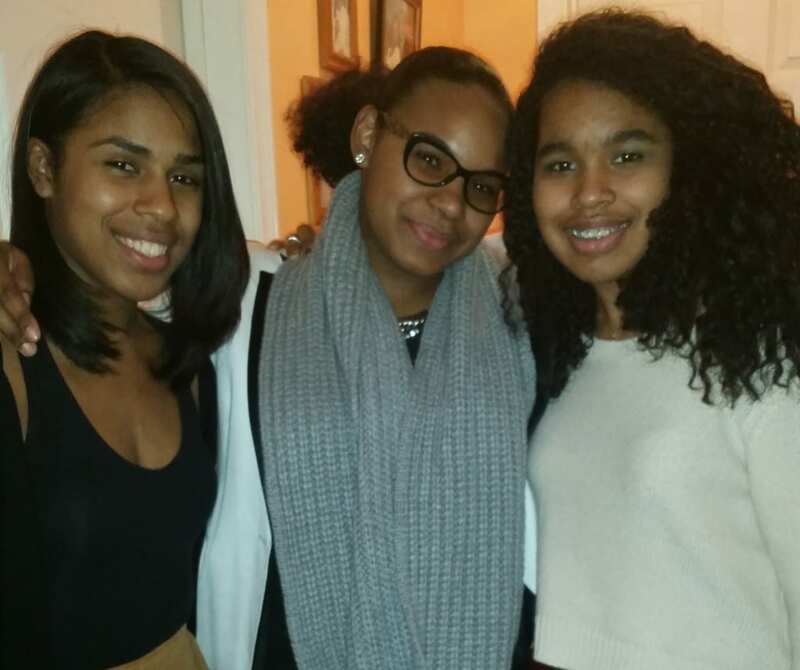 My two older sisters also attended St. Elizabeth. They are both successful and have great goals for the future. My oldest sister, Francis, is 26 years old and graduated from Syracuse University. 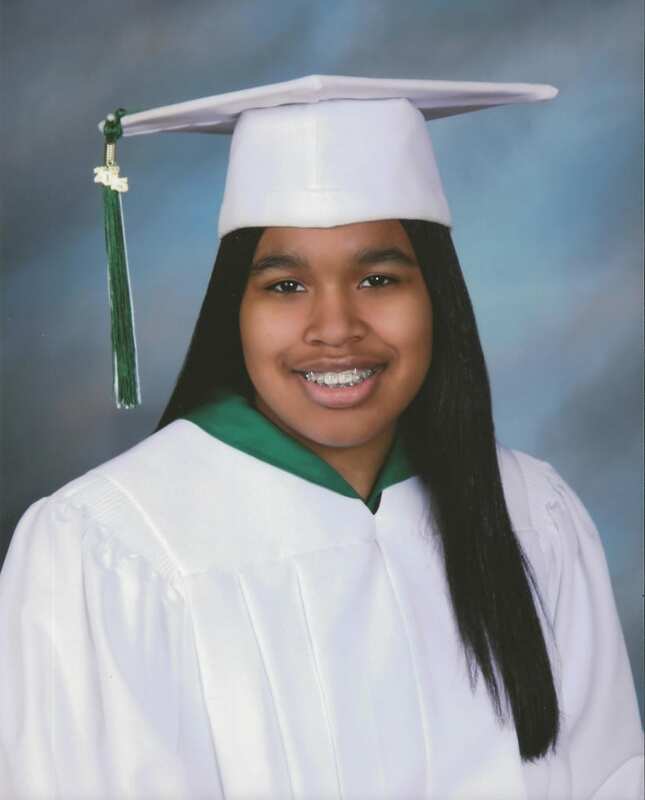 My other sister, Elizabeth, is 20 years old and is currently attending NYC College of Technology. They are truly my best friends and they have been sources of great support. Without these two amazing people I really don’t know where I would be. My heritage has influenced my life in many positive ways. Since I grew up in a large Hispanic family, I learned to speak both Spanish and English. This opens up different opportunities for me in life because I can communicate with more people. Understanding my culture has made me appreciate and love history. Learning about people who made a difference in the world, between my generation and past generations, excites my curiosity. It opens my eyes to why the world is what it is today. Being a fanatic for history has introduced me to one of my greatest inspirations and role models, Dr. Martin Luther King, Jr. I admire the drive he had to obtain equality for all people and the passion he had for peace in the world. He was a man of dignity, hard work, loyalty, and perseverance. These qualities have impacted the way I push forward in accomplishing my dreams. My dream is to become a professional basketball player. Since I was a young child, I have always liked playing basketball. Every time we had open gym in school, I would be the first one trying to get a basketball and start shooting around. When I got to the fifth grade, I was the youngest player on the varsity team. In the last year, I have really started to grow a strong passion for basketball. This year, as an eighth grader, I was named the captain of my team. Even though my team lost in the playoffs this season, I am determined to work harder to become a professional player. I already have plans to train over the summer to prepare me for high school tryouts in Cathedral High School, where I have recently been accepted. I believe my success as a basketball player will help me give a better life to my family and those in need. I can be an inspiration to others. My success will make my beautiful mother proud of me. She has worked so hard to give me a great education and opportunities. I truly believe my dedication to education and basketball will help me become a very successful person in my future. Life is full of unexpected surprises and that’s why it is important to have a back-up plan. If basketball doesn’t work out for me, then I would like to become a sports journalist. I have a big heart for everything I do. I have always had a great concern for helping those who I care for and who are in need. I am very thankful for all your help because if it wasn’t for you, I wouldn’t be the person I am today. Because of your help, I was able to attend an amazing, lovely, caring school where I found my passion for basketball and learned the importance of education. I am a 14-year-old Hispanic girl who has big dreams for herself and others. I am Claudia Emily Carrero.